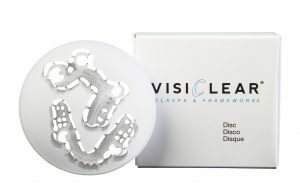 VisiClear CAD integrates seamlessly into a digital workflow and will be available in 15mm, 20mm and 25mm sizes. VisiClear CAD delivers improved aesthetics, stain-resistance and ease of use compared to conventionally processed, competing nylon flexible materials. 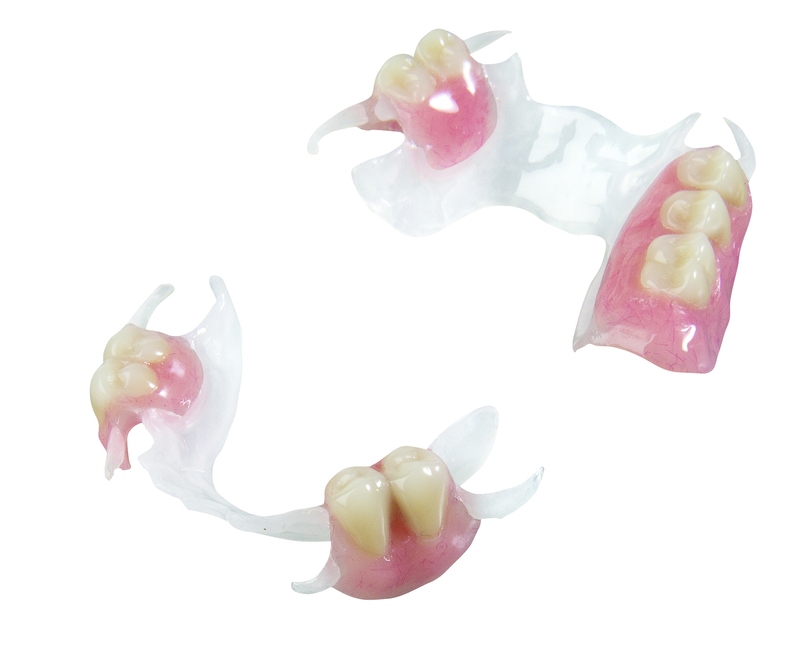 VisiClear CAD will continue to have the same great benefits of VisiClear in being an advanced thermoplastic for making translucent flexible partial dentures.